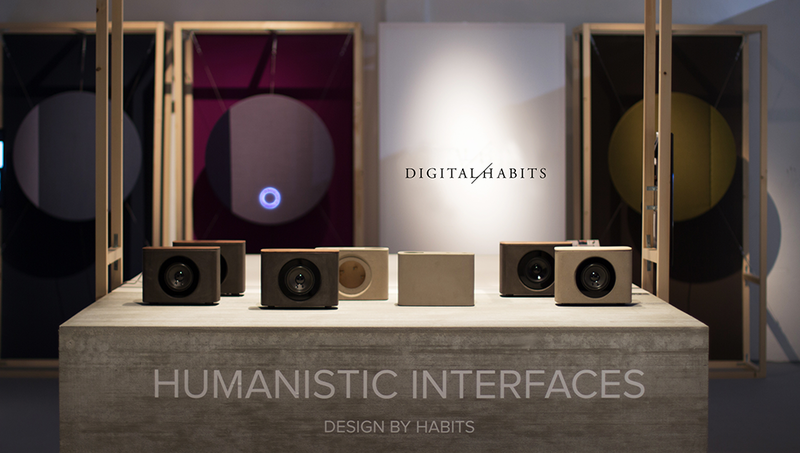 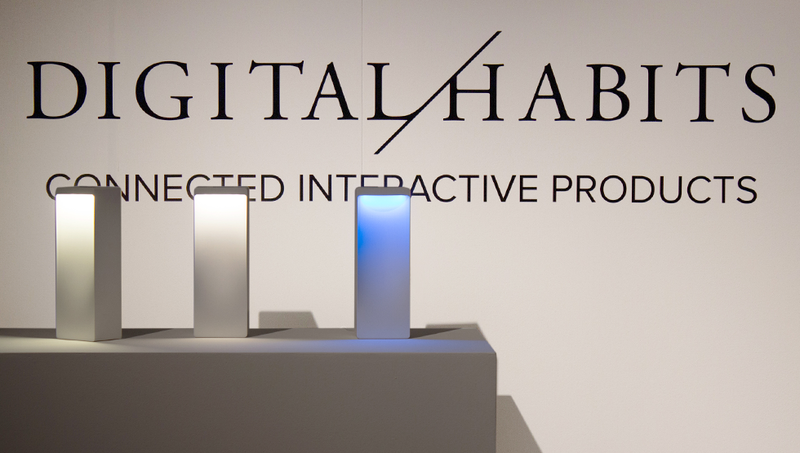 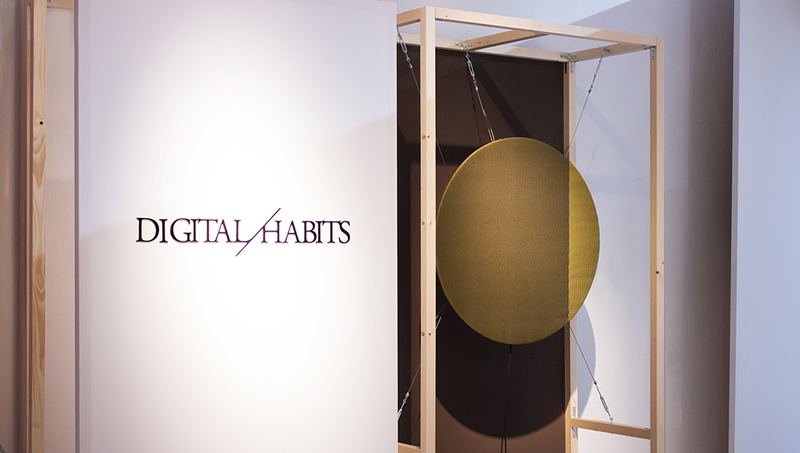 Digital Habits booth at Superstudio during Milan Design Week 2017. 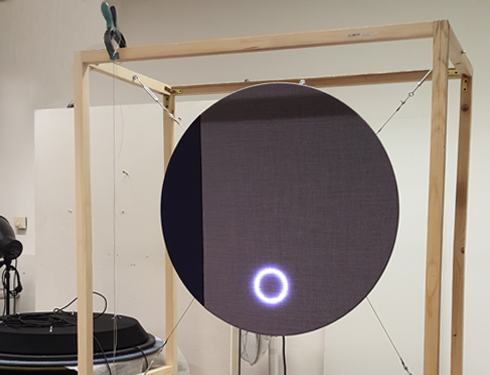 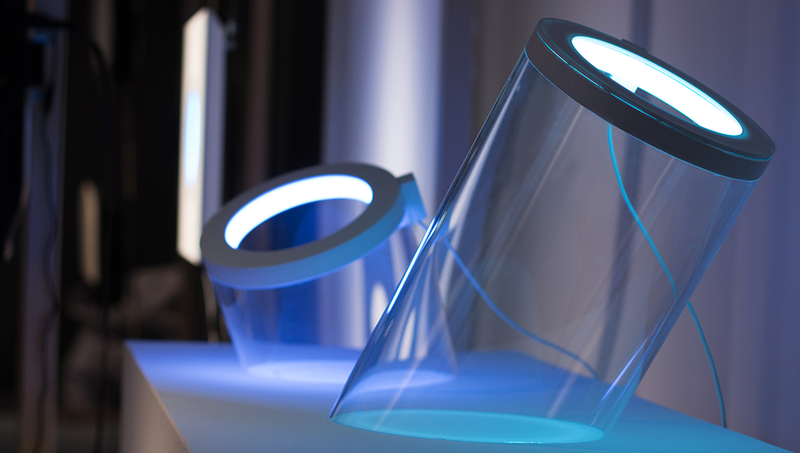 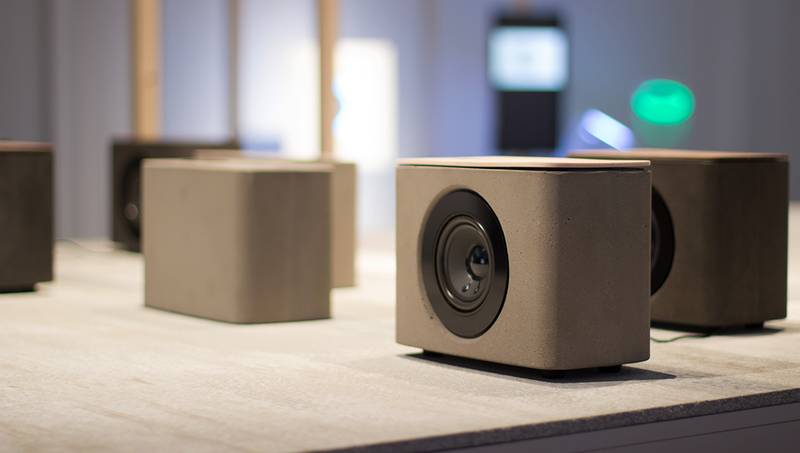 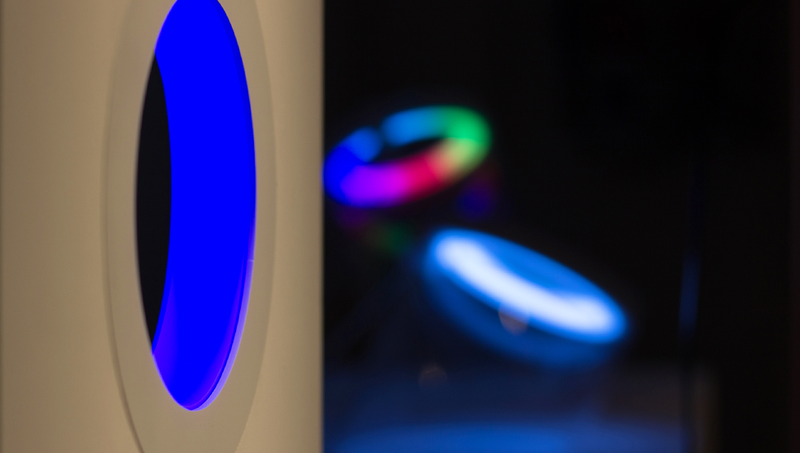 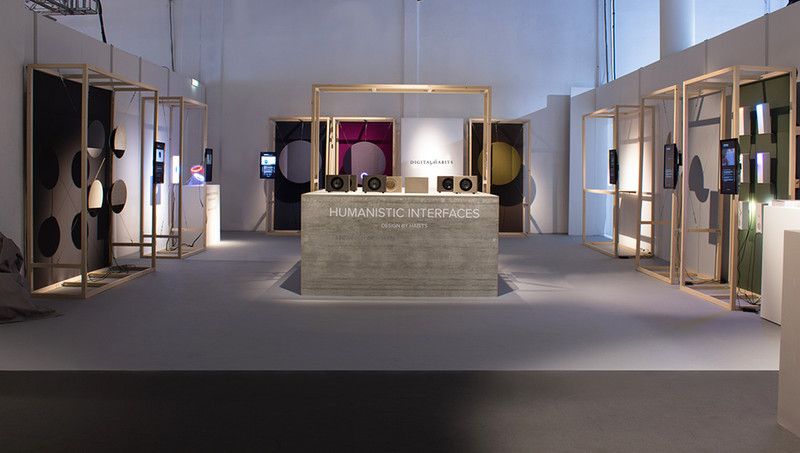 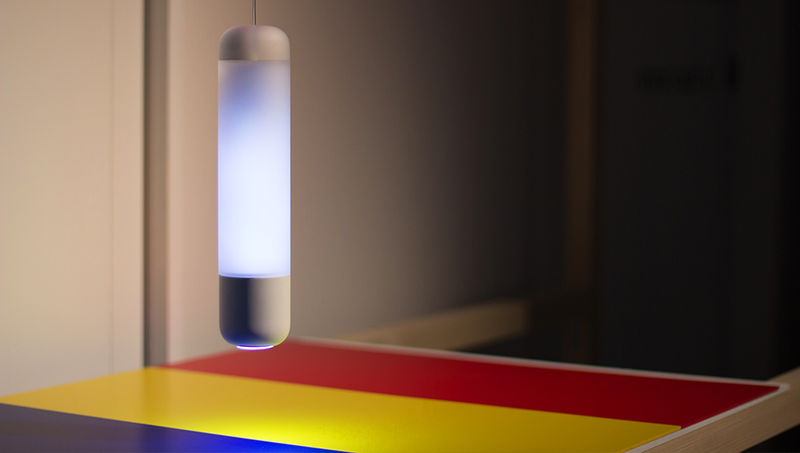 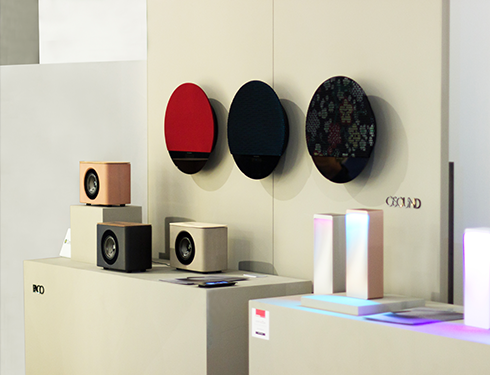 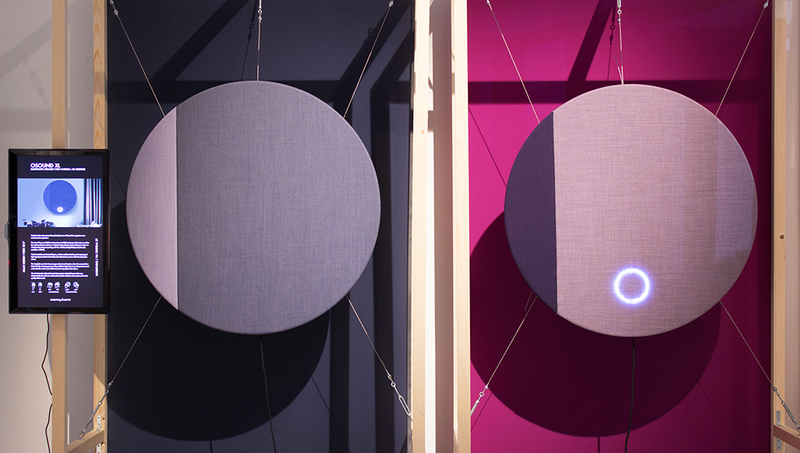 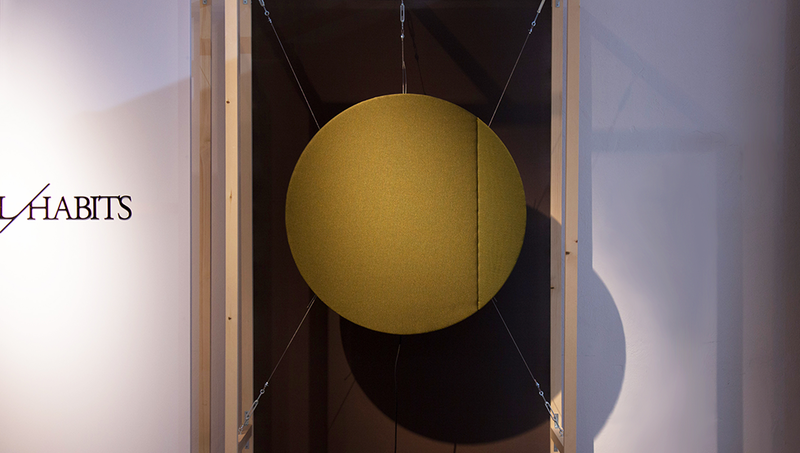 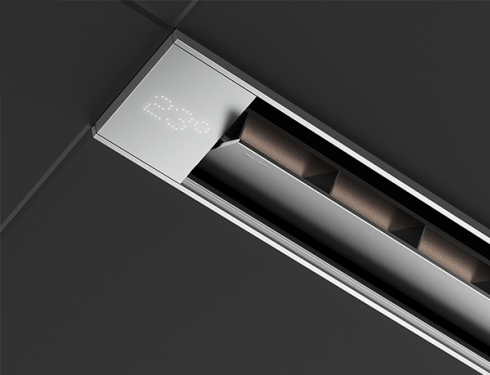 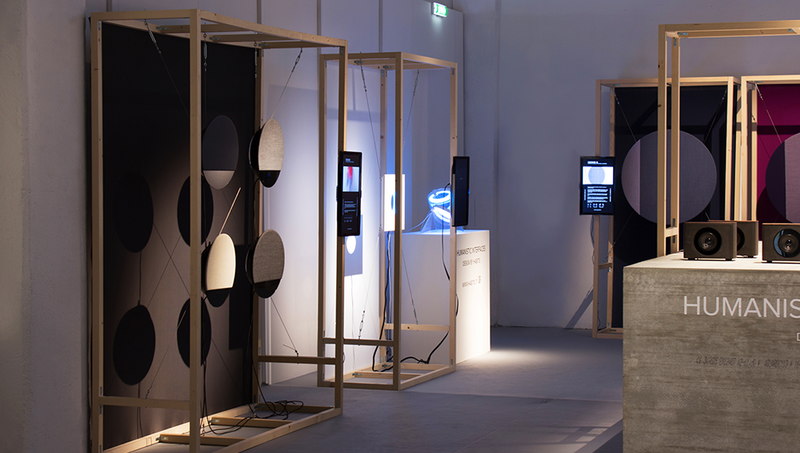 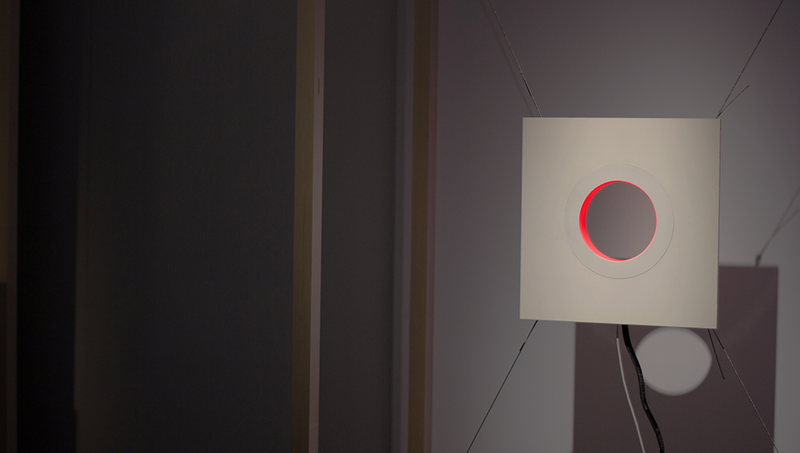 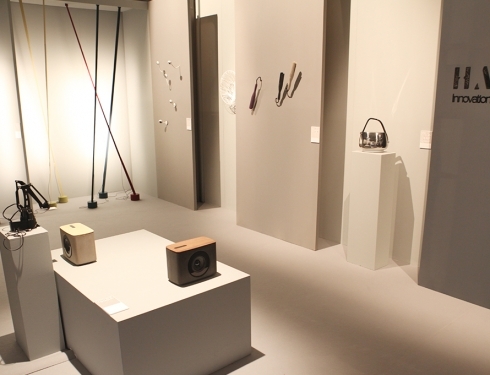 The exhibition, called “Humanistic Interfaces“, is designed to show a new collection of prototypes that goes beyond the natural interfaces designed in previous years, and present multisensory systems that connect gestures, space, attention, and feedbacks. 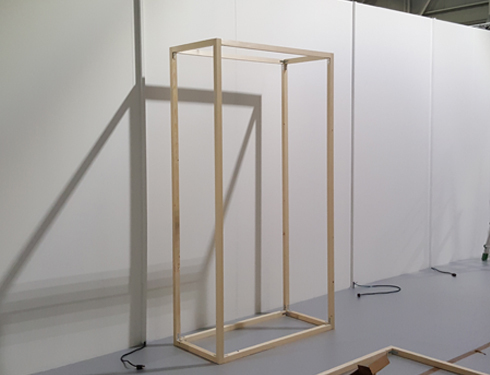 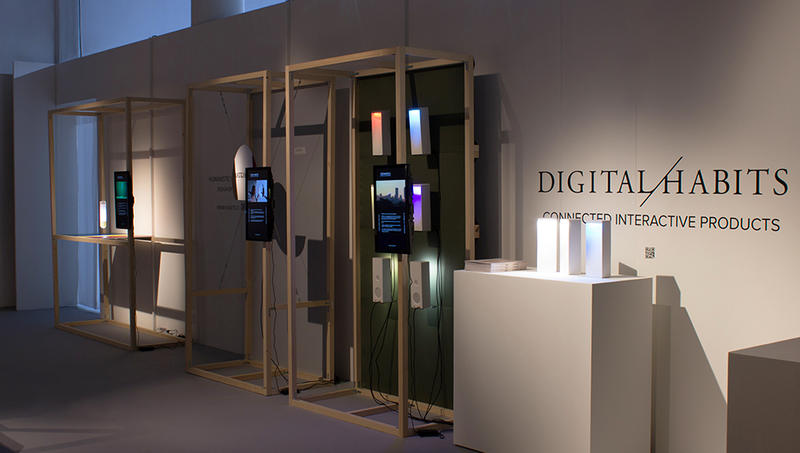 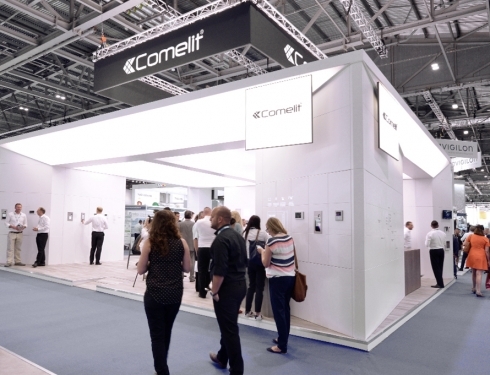 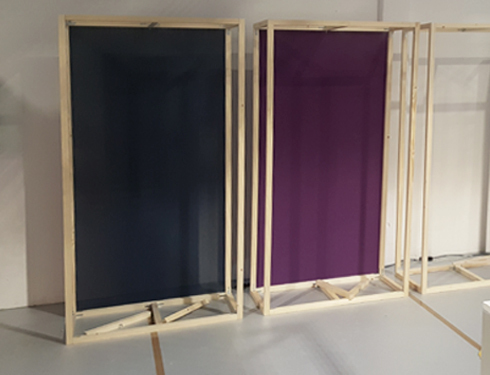 The booth is composed by simple empty wooden structures that are designed to exalt Digital Habits products. 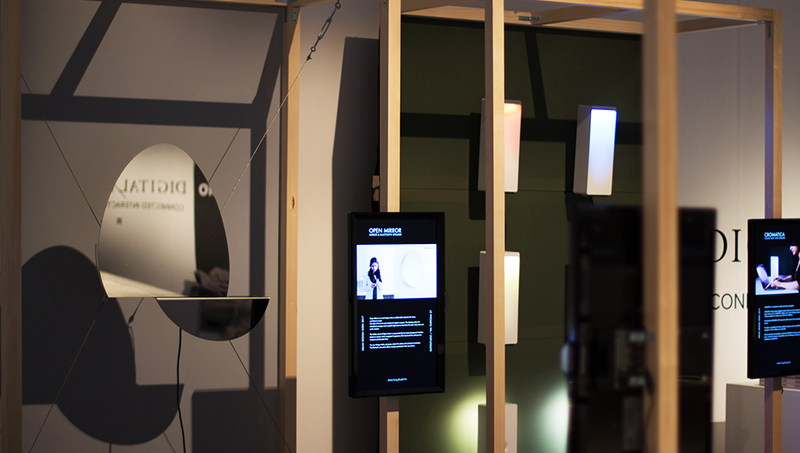 The collection is suspended by steel cables in front of the guests and screens present products and the way to interact with them.